Women, Gender, and Sexuality Studies (WGSS) at Lehigh University is an interdisciplinary field of academic inquiry that critically examines gender and sexuality from an intersectional model that takes into account the manner in which class, race, and power co-constitutively shape and impact gendered and sexed identity construction. 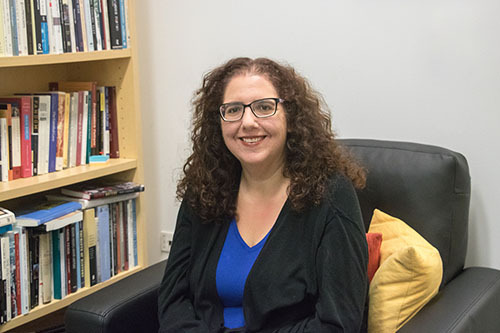 In the best tradition of a liberal arts education, Women, Gender, and Sexuality Studies encourages thinking that is critical and constructive, multifaceted and intersectional in order to redesign knowledge, and gain a better understanding of how identities shape and are shaped by the social world in which we live. Offering an undergraduate major and minor, a Graduate Certificate, and a host of faculty and student-focused events and resources, WGSS works to be a space of professional growth, intellectual development and maturity, and a knowledge leader on campus, in the surrounding Lehigh Valley, and abroad. Upcoming Notable Events: "Act Like You Know"
Cultural understanding is important for your bottom line. Why? Join us live, online with Professor Miller to find out. Eichler-Levine reviews the book "Moral Combat" by R. Marie Griffith in this article. 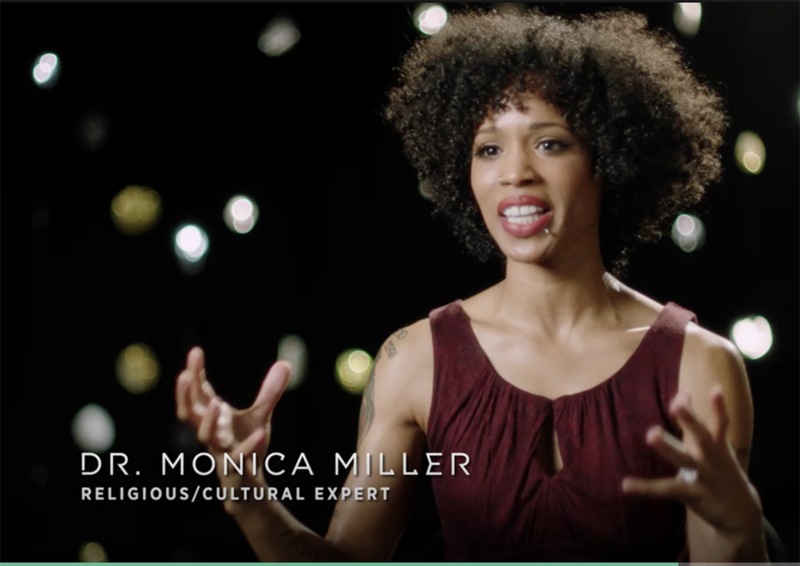 Monica Miller: On Spike TV and Recording of "Mountain Talk"
Watch the recording of Dr.Monica Miller's "Mountain Talk" on February 14: "Cross Cultural Competency"
For More Information, please go to Kashi Johnson's website: Click Here!